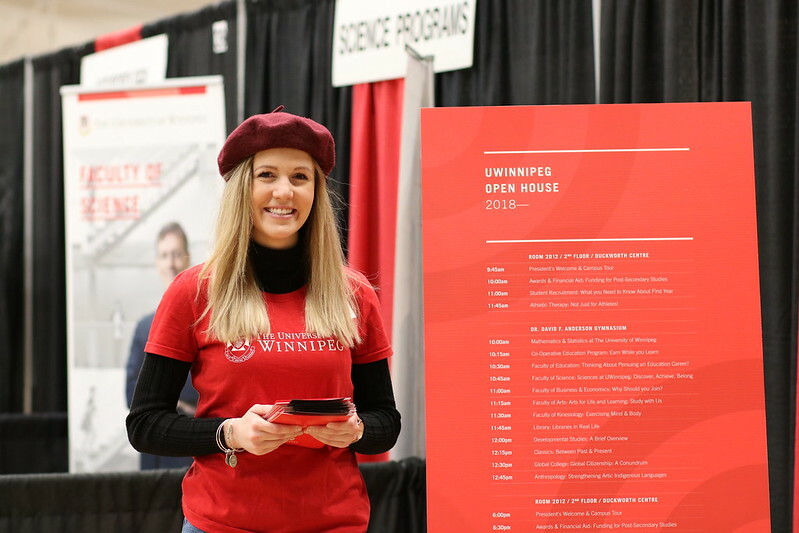 Students, teachers and parents from across the city came to UWinnipeg’s 2018 Open House on Wednesday, February 21. Students attended mini-lectures, toured of the campus, and asked questions directly from the people who know it best, the faculty and staff at The University of Winnipeg. They were able to meet their future professors and current students at the Information Fair in Duckworth Centre and some took fun photos at the photo booth.